Bats are pretty synonymous with Halloween. While you may want to hang a few fake ones for decoration for Halloween, you don’t want the real ones around. 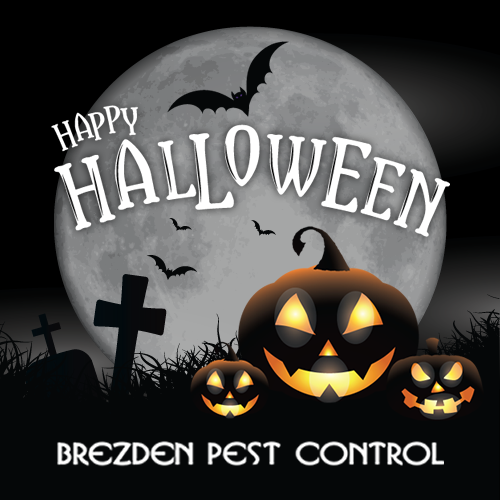 That’s why there’s Brezden Pest Control. Bat control and exclusion is one of our specialties. You may not think bats are a problem for many people. But, think again. They can wreak havoc at any home especially if the bats have nested. Our team of pest control experts will help get your bat problem under control. Simply call us to set up an appointment, and we’ll perform a thorough inspection to determine the severity of your bat infestation. If needed, we can install bat netting at the area of bat entry. This special bat netting allows the nesting bats to exit their den at dusk. When they come back at night, the bats are no longer able to get into their den. So, they have to find a new place to call home…a place that is no longer yours. 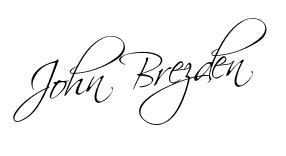 Brezden Pest Control has been serving the San Luis Obispo area since 1980. Our technicians are familiar with bats and many other annoying pests. Same day service is available Monday – Friday as well as emergency service on weekends and holidays. 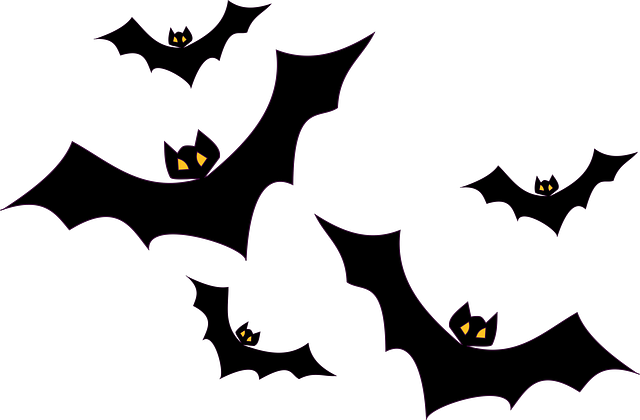 If bats are a problem near your home, give us a call so that we can send them off to find a new home this Halloween! Q: Besides bat control and exclusion, what other types of pest control do you offer? 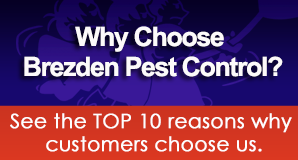 A: Brezden Pest Control specializes in general pest control, termite inspection, drywood termite treatment options, termite repairs, subterranean termite control, ant control, earwig control, rodent control and exclusion, dead animal removal, and bed bug control. A: Brezden Pest Control has offices in San Luis Obispo and Paso Robles. The company services San Luis Obispo county and surrounding communities, including Paso Robles, Shandon, Cayucos, Morro Bay, Templeton, Atascadero, Santa Margarita, Avila Beach, Pismo Beach, Cambria, San Miguel, San Ardo, Whitley Gardens, Los Alamos, Santa Ynez, Solvang, Los Olivos. A: After assessing your particular issue we will provide a custom quote and call you to explain and answer any questions you may have. Each home is different and has specific needs. Click here for more information on how to contact us. Come down to Downtown City Park this Halloween for trick-or-treating fun! Get some treats from 4-7p.m. You can also bring down your carved pumpkin for the carved pumpkin contests. There will also be photo ops with some witches. It’s guaranteed to be a good time for all. On October 29, 2016 from 10am to 1pm come down to the Pismo Beach Pier for Pumpkins on the Pier. This free event is geared towards children 12 and under. If you get there early you will receive one of the 600 pumpkins available for giveaway. There is also a costume contest that starts at 11:30a.m. This tradition is in its eighth year. It features a variety of scarecrows displayed in various locations through Cambria, San Simeon, and Harmony. It kicks off October 1st, but runs through Halloween with a variety of events.